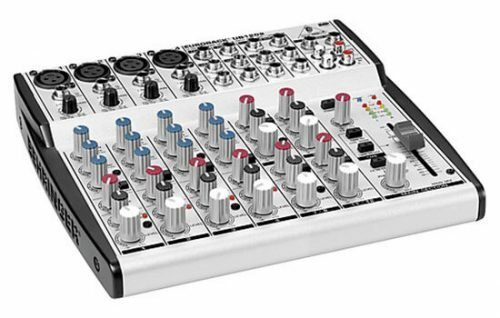 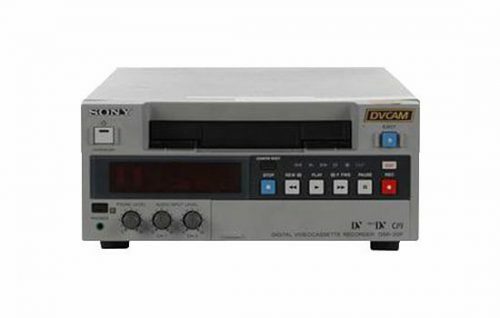 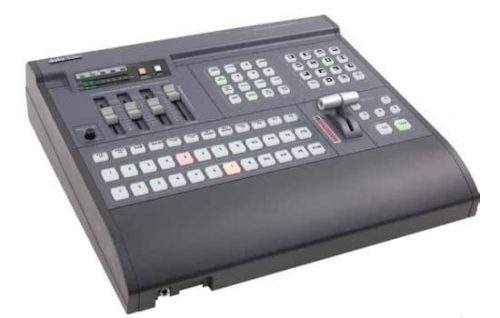 The VP−771 is a high−quality presentation switcher and scaler for a variety of signals. 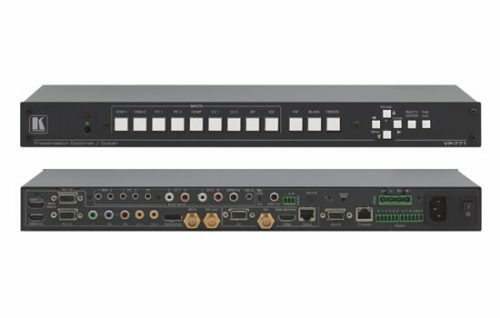 It accepts one of nine inputs: component video, DisplayPort (DP), 3G HD−SDI, two computer graphics, two composite video and two HDMI signals. 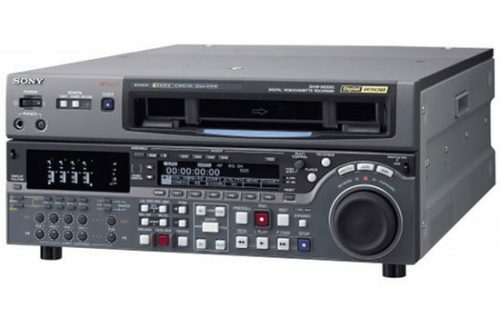 It scales the video, embeds the audio, and outputs the signal to one HDMI, one computer graphics, one 3G HD−SDI and one DGKat TP, together with digital audio, unbalanced stereo and a 2×10−watt amplified balanced stereo speaker output.